"Another beautiful day to come..."
Fresh morning and warm day. As every summer morning, the rising sun warms your face. The smell of dew and flowers is fresh and a soft warmth envelops you. 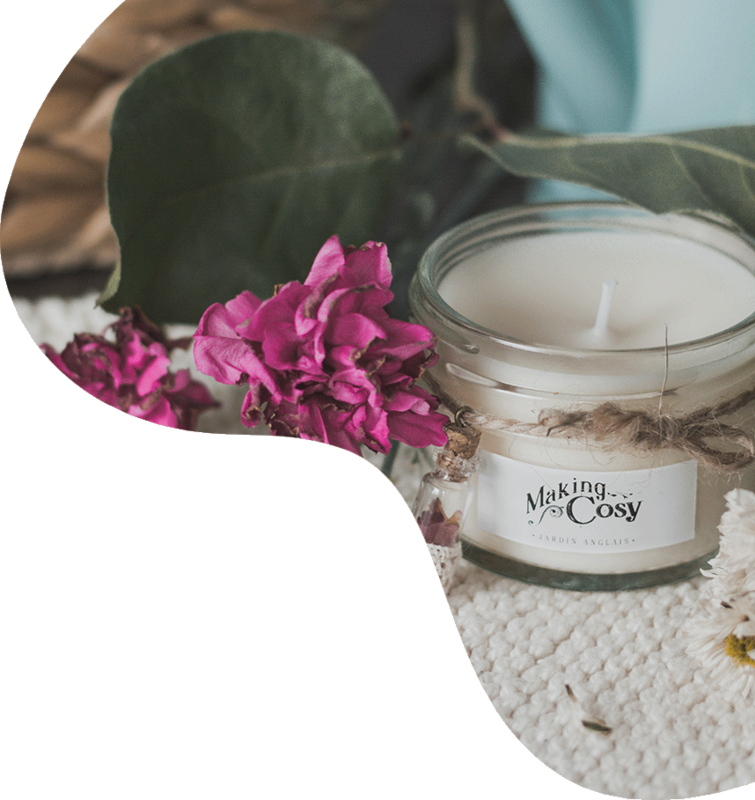 You light your Making Cosy soy wax candle, and you already know that your day that is about to begin will be soft and warm. © 2019 MakingCosy.ca All rights reserved. Website made by Weslash.online.